, is normally harmless. 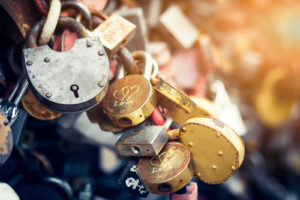 However, this can have bad effects when combined with other statements in the same transaction that result in holding the shared locks from the SELECT query. But first, let me explain why the SELECT query would hold locks in the first place. , this is a good solution.